Want to go to Baby Animal Days? FOR FREE? We’re giving away a family four pack to a lucky winner who completes the three steps below. 1. Click the Facebook Like button on the right hand side of this page. 2. Go to our Facebook page and share the post about our Family Four Pack Giveaway. 3. Go to YELP and write a review on your experiences with The American West Heritage Center. The lucky winner from those that have completed the steps above will be drawn on March 20, 2015. 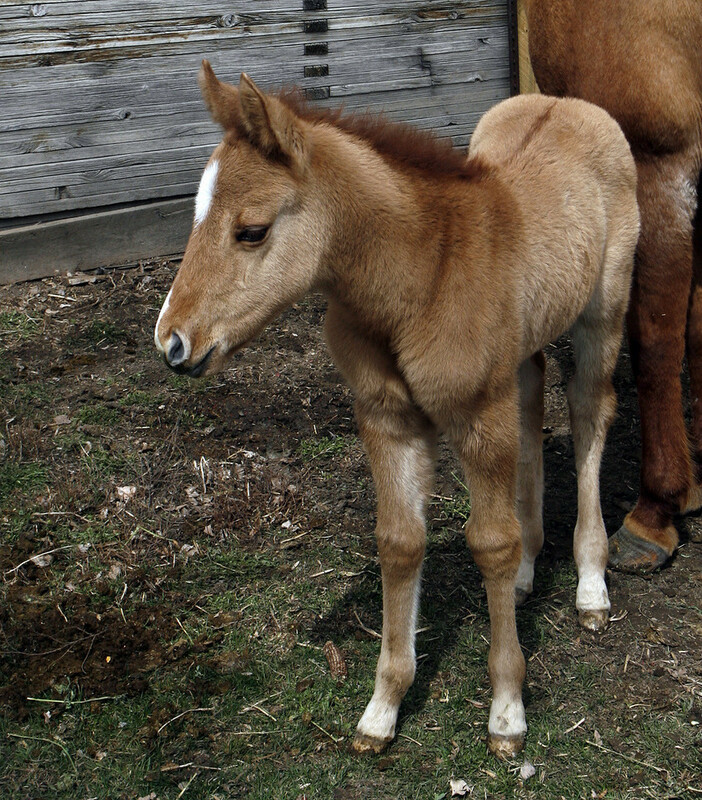 Tickets can be picked up at AWHC anytime before Baby Animal Days begins. 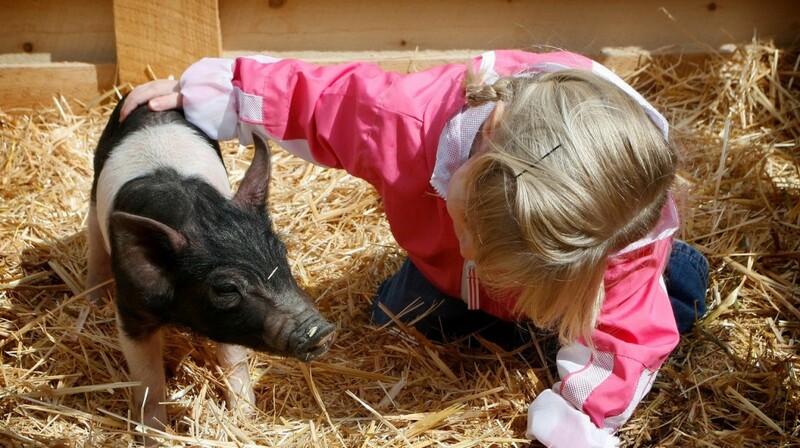 Remember, Baby Animal Days is April 2-4, 2015. Good Luck!